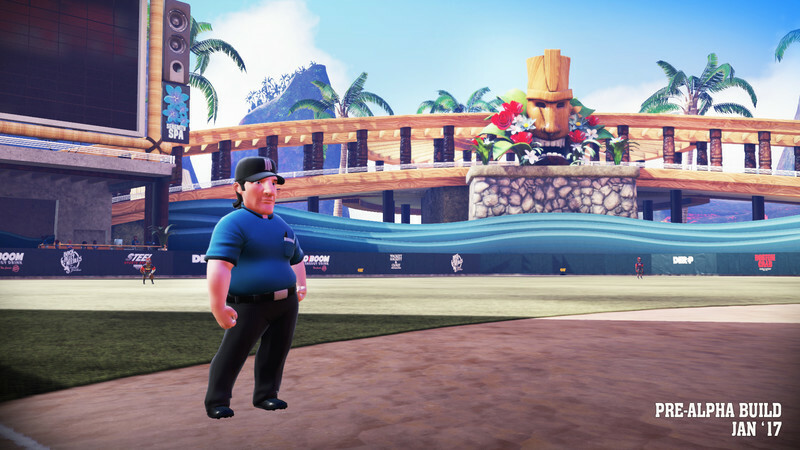 Dig in for the most gratifying hardball action in this streamlined baseball simulator. 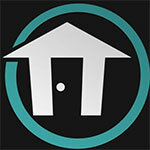 Build your dream team and dominate online or on your couch. 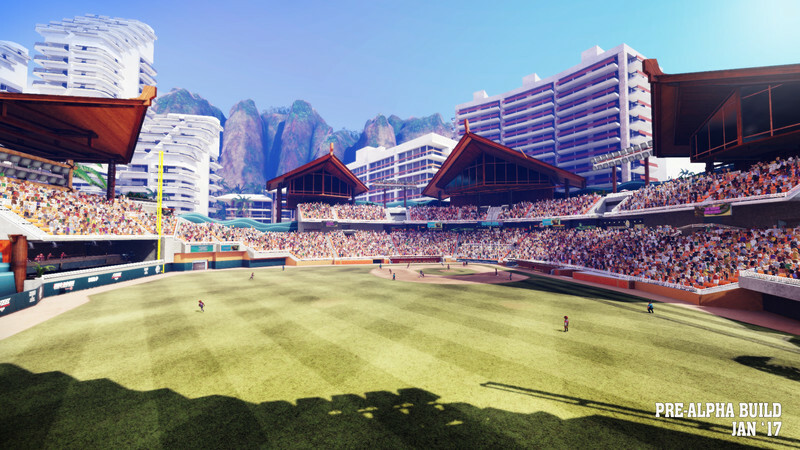 The improvements over the original make Super Mega Baseball 2 the best on-field baseball sim on PC. 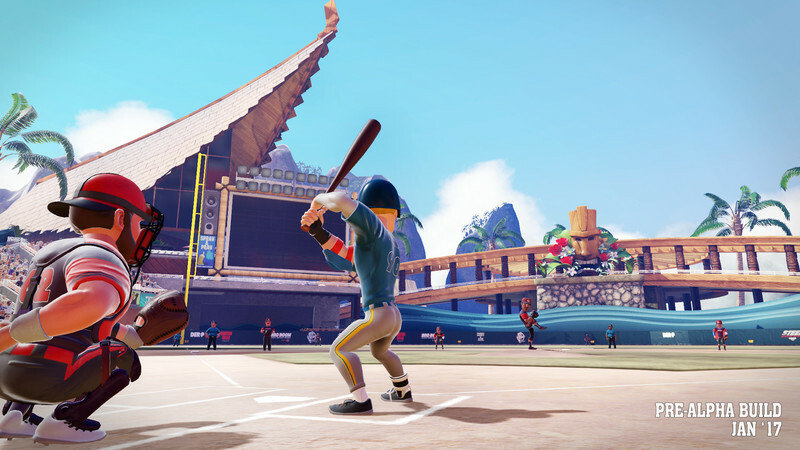 Fans of the original Super Mega Baseball will find lots to like about this sequel. 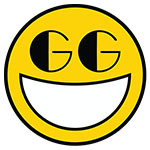 New players can expect a solid game of baseball with enough arcade magic to appeal to almost any type of player. Baseball purists will find a good time if they enter with the proper expectations. As it stands right now, Super Mega Baseball 2 is now the top dog of baseball games on the PC. 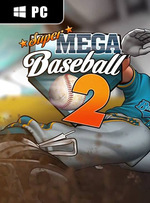 All in all, is Super Mega Baseball 2 worth picking up? Absolutely. 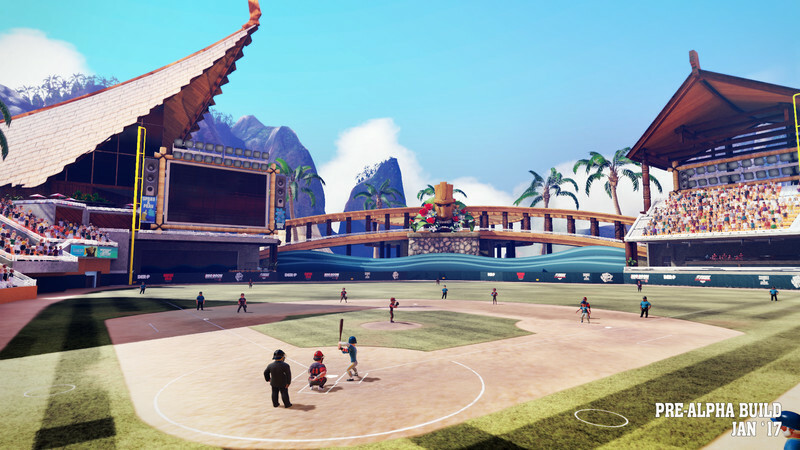 Though it may not be as robust as other baseball games, this title certainly has the fun factor down to a tee. 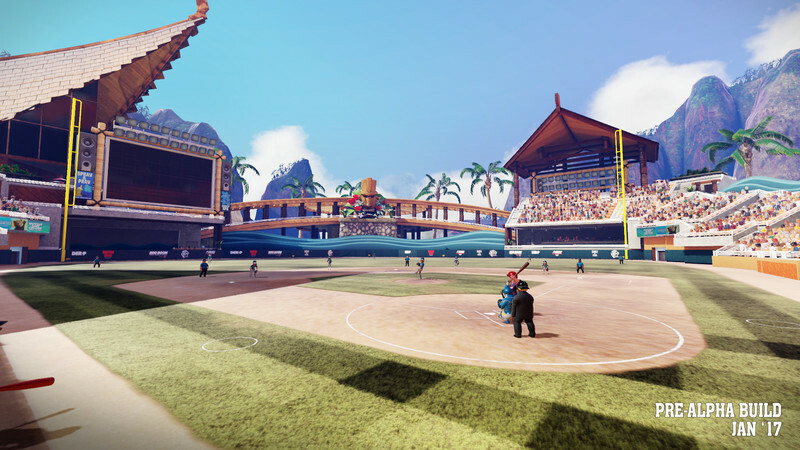 So, if you strive for a simpler time in sports gaming, then Super Mega Baseball 2 is going to be right up your alley. If not, then there are other options out there.